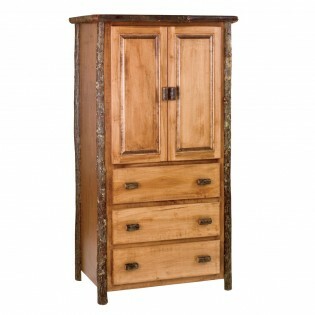 This beautiful Hickory Armoire features 8" drawers with aromatic cedar bottoms and .5" overlay. 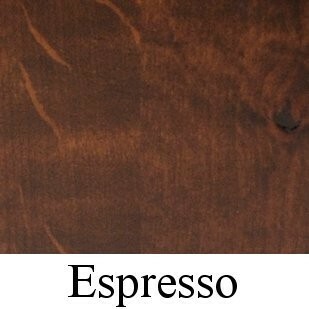 The drawers have full extension ball-bearing glides rated at 100 lbs. 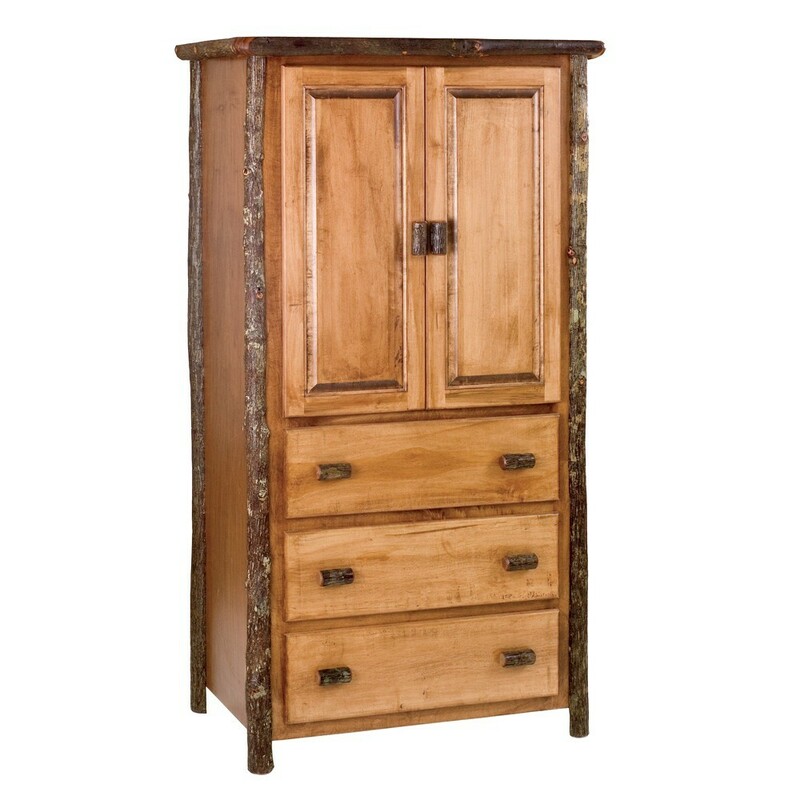 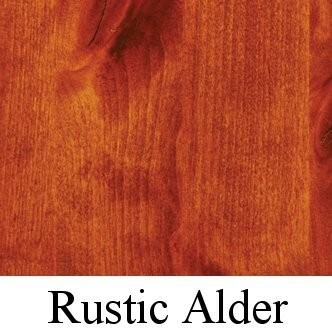 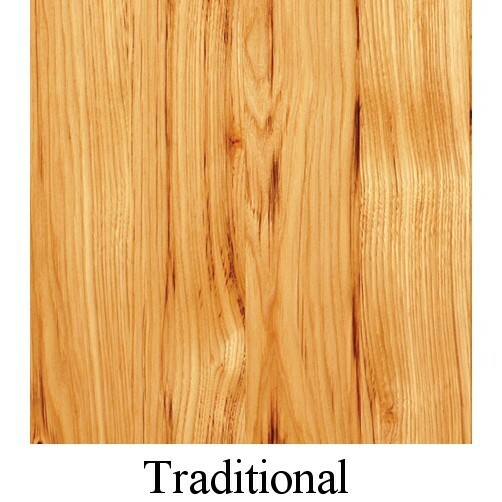 This rustic hickory armoire has a clear coat catalyzed finish for extra durability.